The battery lawyers at Ohle & Ohle, P.A. bring over 20 years of skill and experience defending individuals charged with the crime of battery on another person. There are critical factors associated with the alleged incident that will determine whether a prosecutor will seek a felony or misdemeanor charge. The potential penalties associated with each of these charges is severe. So if you, a loved one or someone you know has been arrested and charged with battery, it’s extremely important that you seek immediate counsel with a highly skilled battery lawyer. Protect your rights by calling the criminal lawyers at Ohle & Ohle, P.A. today – our initial consultation is FREE! We are committed to providing you with superior legal representation to ensure the best possible outcome for your case. Set up your free consultation now by calling us at (772) 460-9801. Why do you need an experienced battery lawyer in Fort Pierce? The prosecution will need to prove beyond a reasonable doubt that you intentionally or deliberately struck or touched someone without his or her consent, and that these actions caused bodily harm or disfigurement. The criminal defense lawyers at Ohle & Ohle, P.A. understand the serious nature of these charges and have extensive experience successfully helping clients to mitigate or have the charges dismissed. Looking for the best battery attorneys in Fort Pierce? Retain the legal services of an experienced battery lawyer at Ohle & Ohle, PA and we will work tirelessly to create the best legal defense possible to ensure the most successful outcome for your specific circumstances. We are ready, willing and able to negotiate your case with the prosecution or take them on in trial to prove your innocence. 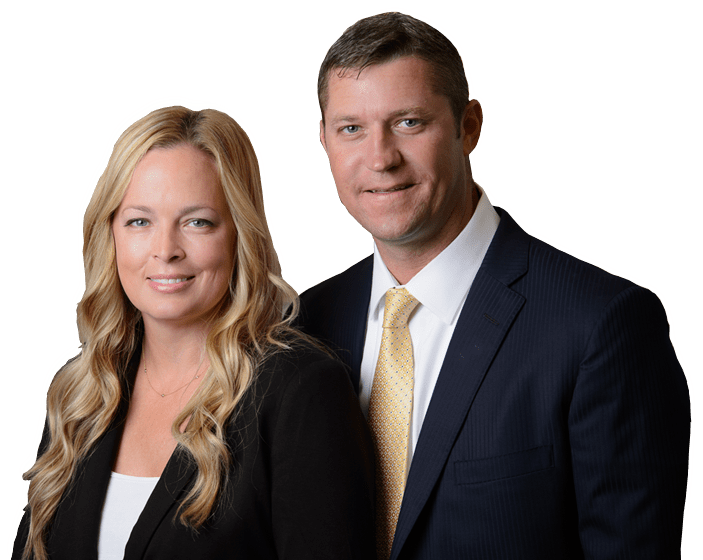 If you have been arrested in Port St. Lucie, Fort Pierce, Vero Beach or Stuart and require legal services to represent and defend you against a charge of battery, call us today our initial consultation is FREE.